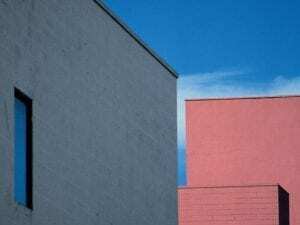 An interest in colour, shape and light defines Franco Fontana’s (b. 1933) practice. Offering surprising perspectives on urban and natural landscapes, a bold body of work on display at Musée de la Photographie Charles Nègre, Nice, investigates the possibilities of the medium by creating innovative and often abstract compositions that redefine built structures and lush sceneries. Until 30 September. Urban Landscapes, Los Angeles, 1990. Image by Franco Fontana. Phoenix, 1979. Image by Franco Fontana. 1. Urban Landscapes, Los Angeles, 1991. Image by Franco Fontana.